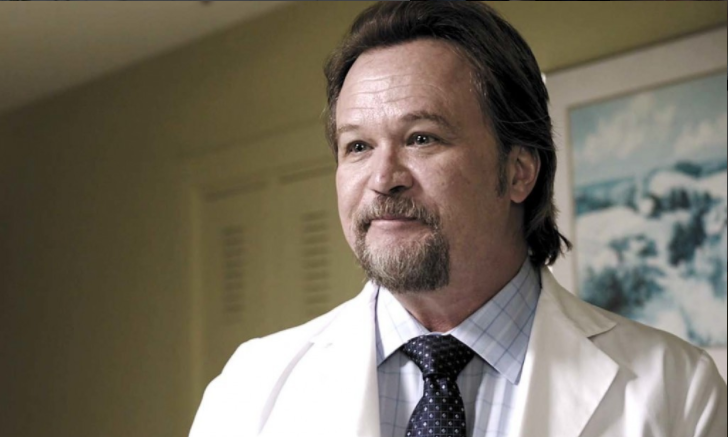 Country singer Travis Tritt has a role in ‘Let There Be Light,’ a faith-based movie released nationwide on Oct. 27, 2017. It was filmed in Birmingham last year. View the trailer here and visit lettherebelightmovie.com for tickets and more information.